HOME > ABOUT US > NEWS > New products have arrived! ECOVACS ROBOTICS expands its range of everyday robots. 2nd November 2018 – It is important to make sure there is time for the wonderful things in life. 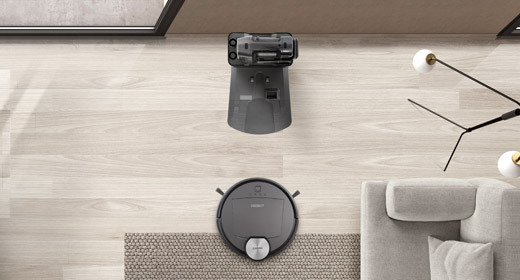 The new generation of smart home products from ECOVACS ROBOTICS can help to free up some time.Intuitive setup, "Stair Safety Technology", automatic charging function and highly efficient filters are features that come with every DEEBOT to make everyday life even simpler and more enjoyable. 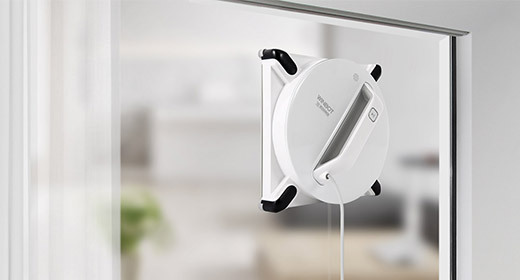 ECOVACS ROBOTICS offers smart technology to everyone from beginners through to technology enthusiasts, thanks to its diverse portfolio of products including their window cleaning robots. This is why ECOVACS ROBOTICS is the fastest growing brand for household robotics today. 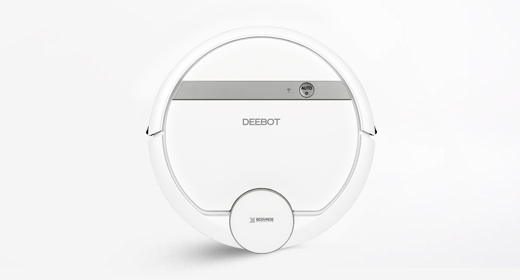 At only 5.7 centimetres tall, the already well-known DEEBOT Slim 2 is ideal for catching every dust bunny under the sofa. 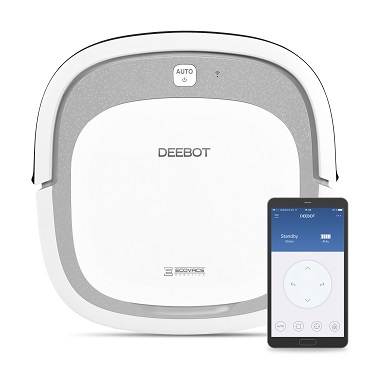 As with all DEEBOTs, the app control feature is built in for easy scheduling and cleaning, meaning the DEEBOT can be put to work when no one is home! 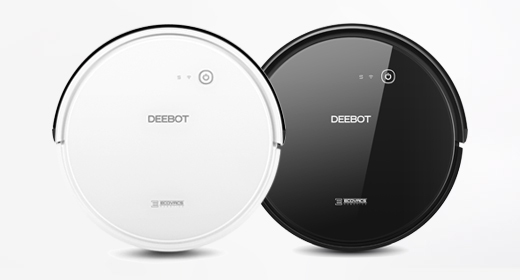 The ultra-flat DEEBOT Slim 2 is available in modern white and grey or in elegant matt black. 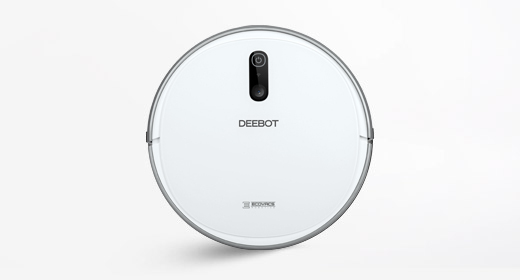 The DEEBOT Slim 2 is ideal for beginners at £199.00 (RRP). The highly modern D710 is the ultimate product for easy cleaning. 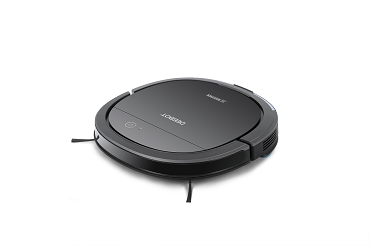 The Smart NaviTM 2.0 Navigation Technology in the D710 continuously registers fixed points in the room and creates a cleaning map. With this map, the DEEBOT can systematically clean the room to avoid repeating or missing certain points. Additionally, the max-mode can easily be activated for particularly dirty areas. 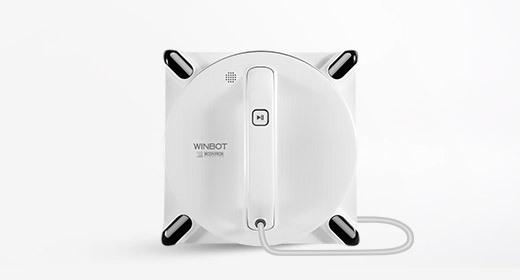 The DEEBOT 710 is expected to be available from November. 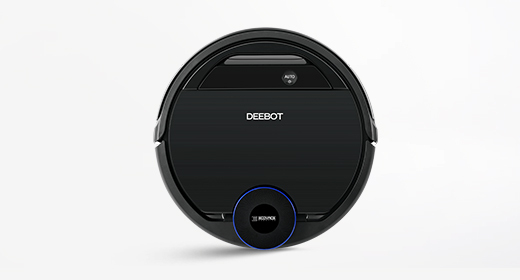 The new DEEBOT OZMO Slim10 combines the benefits of the best-selling ECOVACS household robot with the unique OZMO™ technology. 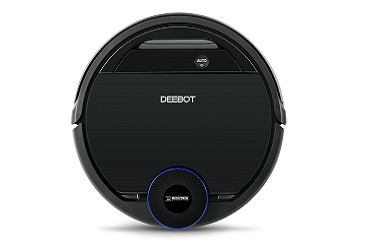 Whether the floor is tiled, wooden or carpeted, the DEEBOT OZMO Slim10 can clean them all! 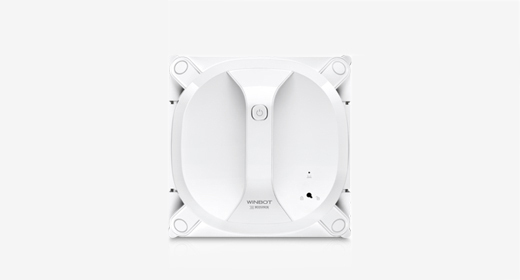 Due to its ultra-flat design, the robot can vacuum and wipe under almost any piece of furniture. It cleans the whole apartment systematically down to the last corner. The OZMO™ technology ensures that only a predetermined amount of water (with cleaning agent if required) is released so its 180 ml water tank lasts for a long time. 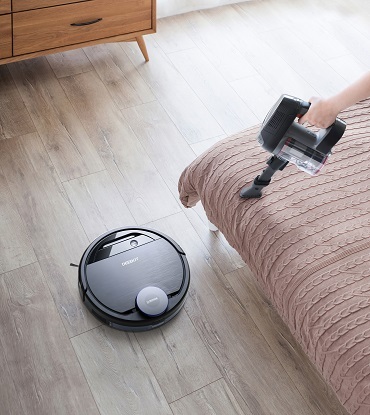 The DEEBOT OZMO 930 brushes, vacuums and wipes all floor types with the combination of innovative OZMO™ wiping technology and strong suction power, giving the floors extra shine. In addition, the robot has sensors that detect carpet ensuring the mopping mode is switched off so carpets do not get wet. 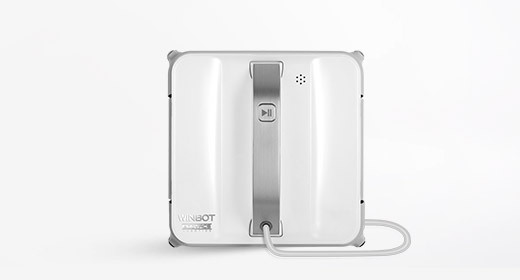 With Smart NaviTM 3.0 Mapping and Navigation Technology, the DEEBOT scans the apartment and creates a visual map in the ECOVACS app that can be used to individually determine the areas to be cleaned. 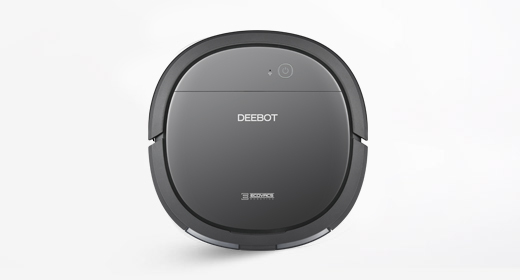 The DEEBOT Pro930 is ideal for perfectionists. 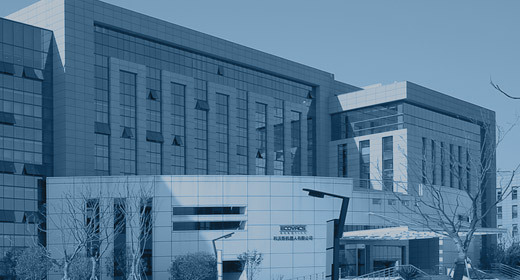 It is expected to be on the market in the 1st quarter of 2019. 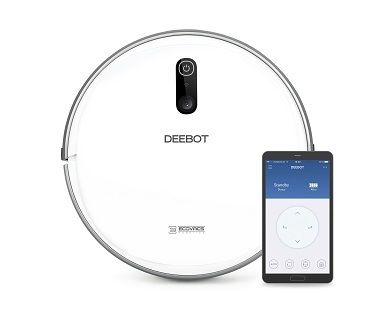 As well as the features of the DEEBOT OZMO 930, the Pro version comes with a wireless hand vacuum cleaner to clean sofas or other areas separately.